MailChimp is an email marketing service to manage subscribers, send emails, and track results. It's easy to set up and use. If you are a small business looking to get started with email marketing with the least amount of fuss, MailChimp should be part of your toolbox. 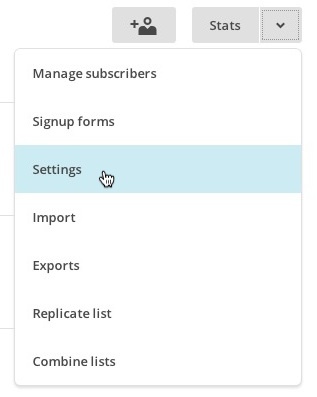 Before you can use the Subscriber Module with MailChimp, you will first need to connect your MailChimp account. To do this, you'll need to generate an API key. Below, you'll learn how to do it. Click your profile name to expand the Account Panel, and choose Account. 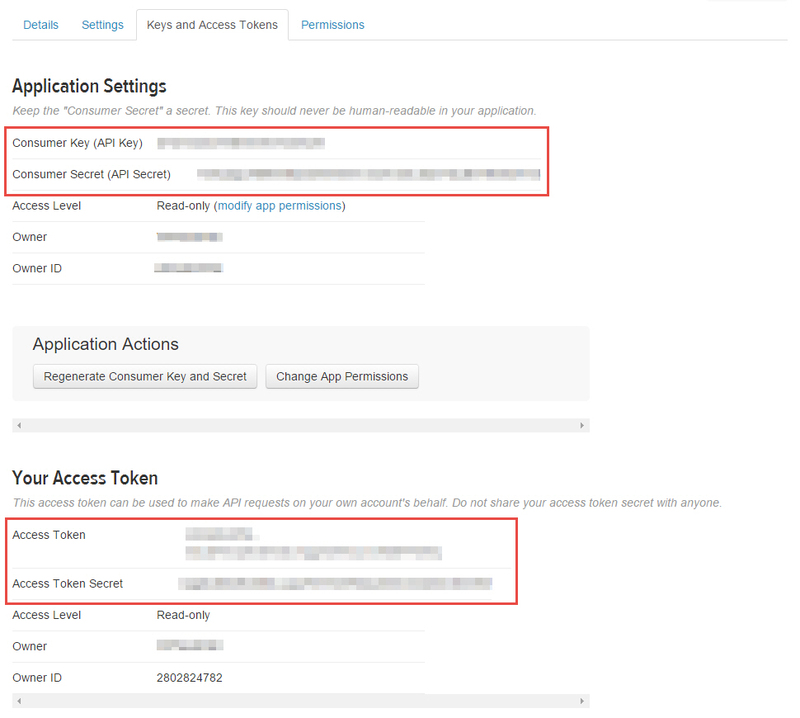 Click the Extras drop-down menu and choose API keys. Click the Create A Key button. Name your key descriptively, so you know what application uses that key. Each MailChimp list has a unique List ID that the theme requires to connect and transfer subscriber data. Below, you'll learn how to find the list ID. Navigate to the Lists page. Click the drop-down menu next to the list you want to work with, and choose Settings. Scroll to find the unique List ID field. The string of letters and numbers is the list ID.